The next Hope4Sudan Medical Missions Trip will be in the Fall of 2019. If you would like to get more information on a future trip, please click here to contact us. We will add your name and email to a list of interested individuals. Once the next trip is determined, we will contact those who have indicated an interest. 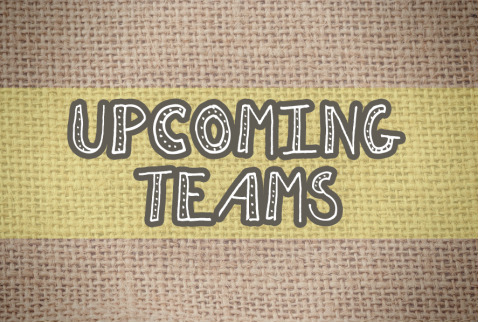 If your church or organization would be interested in organizing a group team, please let us know!